74% of American men of are overweight or obese. 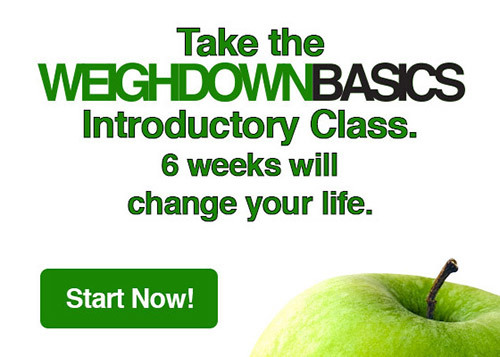 Weigh Down is THE solution to permanent weight loss! 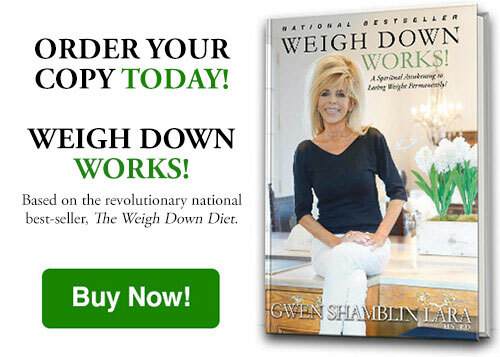 See how Weigh Down, founded by Gwen Shamblin, helped these 5 middle-aged men lose weight fast without dieting or exercise. See their AMAZING before & afters and hear their inspiring success stories, including one man’s incredible 100 pound weight loss! Weigh Down Works!